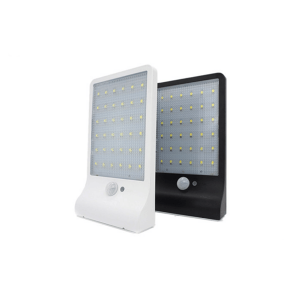 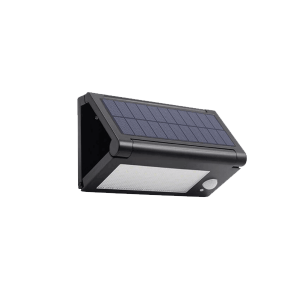 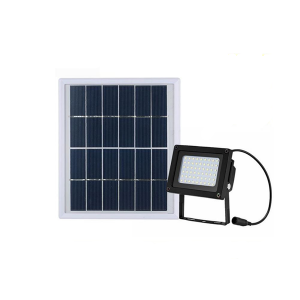 waterproof IP65 Lithium battery 120 led solar power motion sensor garden security light environment protection, maintenance free, suits for Japan, Dubai, Ghana and other countries. 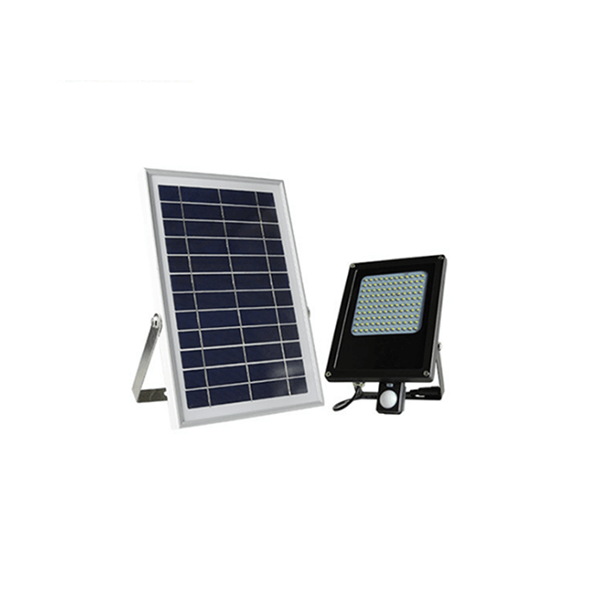 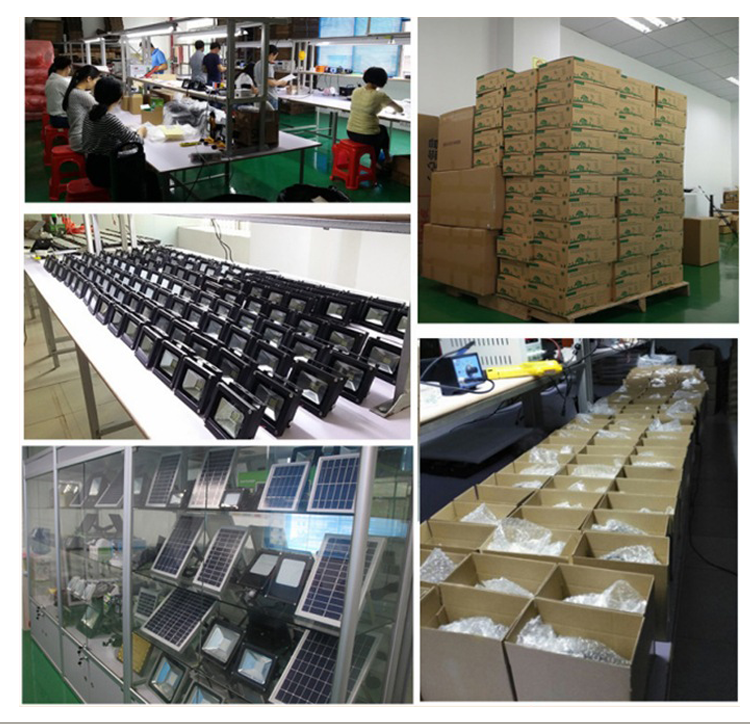 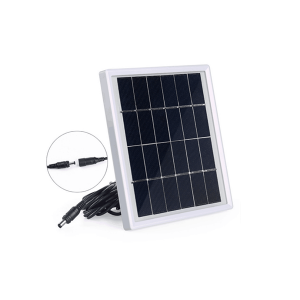 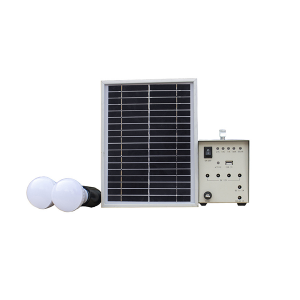 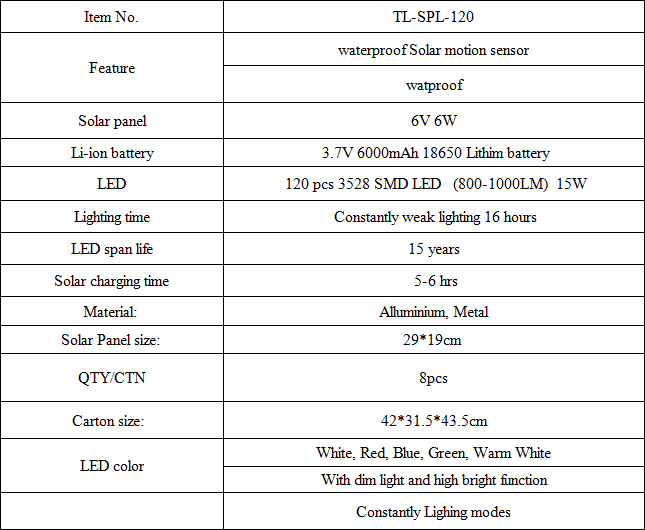 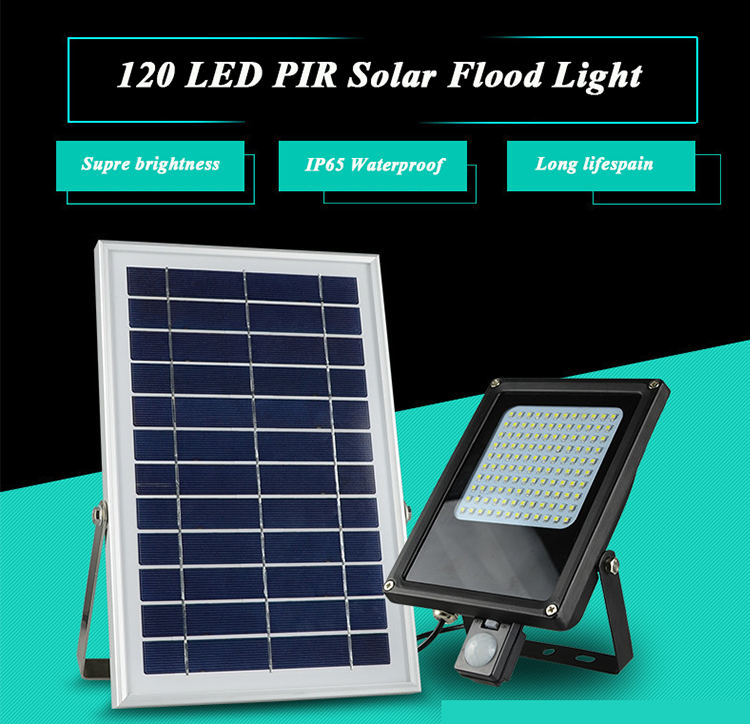 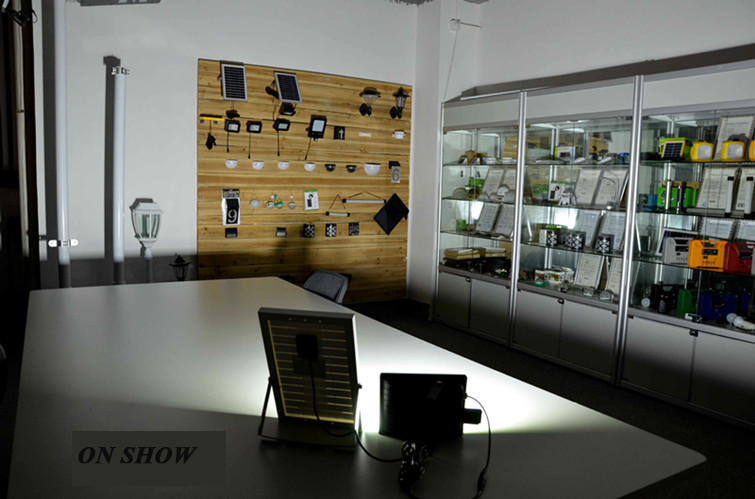 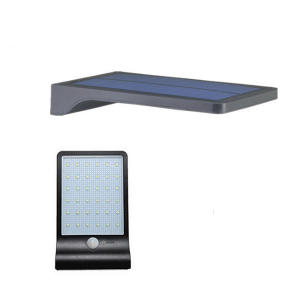 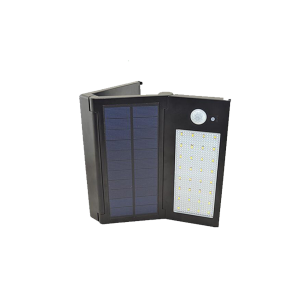 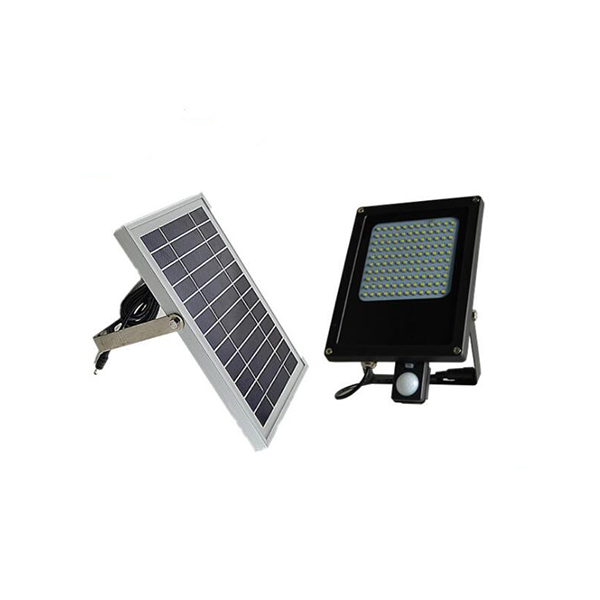 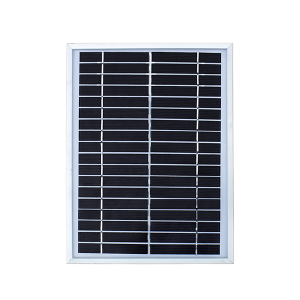 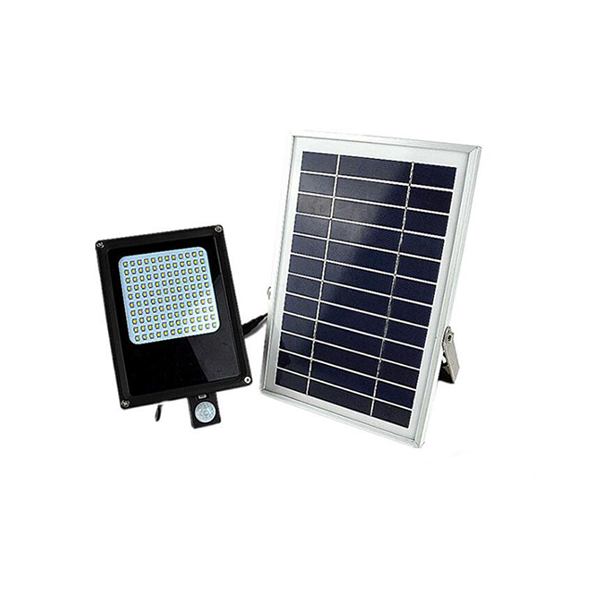 solar flood light can be applied on lawn, square, garden etc. 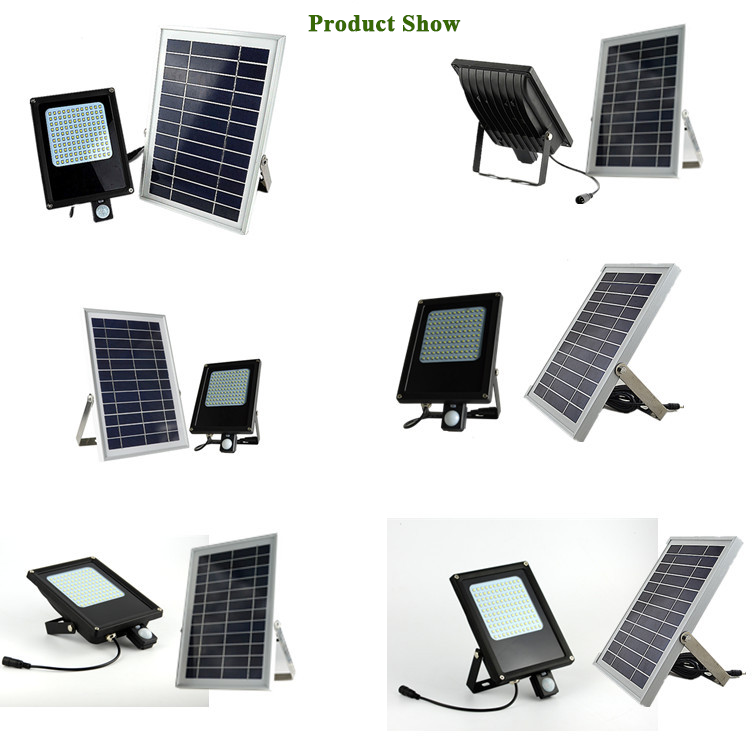 wall mounted and high pole attached is available, OEM service acceptable.